Maintain close coordination with PMI WASH counterparts in the project implementation. Ensure that WASH interventions are carried out in accordance with the approved plan of action, ensuring that the status of the WASH deliverables is regularly reviewed. Ensure a coordinated and collaborative approach is undertaken for the implementation for the WASH activities in the field level. Support PMI in building good coordination and collaboration with local government, NGOs, and other key stakeholders for WASH related activities. Support the WASH delegate in ensuring field-based project staff receive relevant skill training and knowledge development required for effective implementation especially in WASH related activities. Update and report to WASH delegate on a regular basis about the progress of the operation activities for the Central Sulawesi EQ, Tsunami and Liquefaction operations. 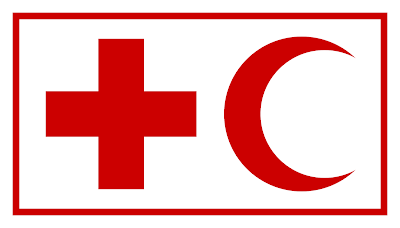 Coordinate all activities between the PMI provincial/District and IFRC team in the field. The WASH Officer will work under the supervision and guidance of WASH Delegate. The person will be the principal representative in executing the WASH activities at field level and report to WASH delegate. The main objective of the WASH Officer is to establish strong coordination among stakeholders and linkages with PMI technical leads in the field to ensure that program activities are implemented successfully.